At La Pomponnée, our beauty artisans craft the perfect blend of nature and glamour, to create gorgeous transformations. Visit us. We’ll doll you up. Click #getdolledup to watch a little video about La Pomponnée Beauty Artisans and MEC Modern Barbering. 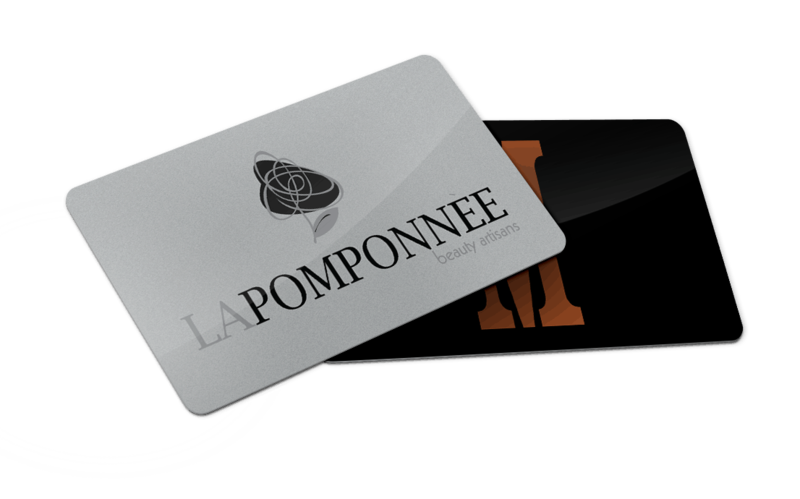 Purchase an Instant Gift Certificate to La Pomponnée and MEC Modern Barbering. Email, Text, or Print an Instant Gift Certificate Now! A Barber Shop inspired by the same team that created La Pomponnée, the luxurious day spa & salon for men and women. 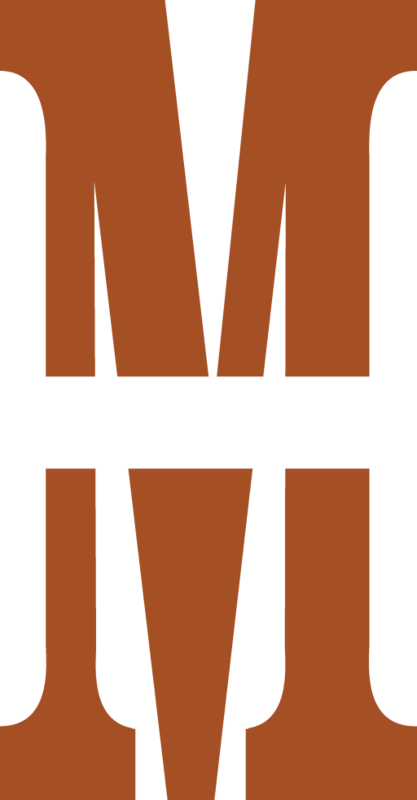 Applying the same signature blend of commitment, style, and professional service, the Mec team is devoted to providing guys of all ages with traditional barbershop services in a low-key environment designed exclusively for men.